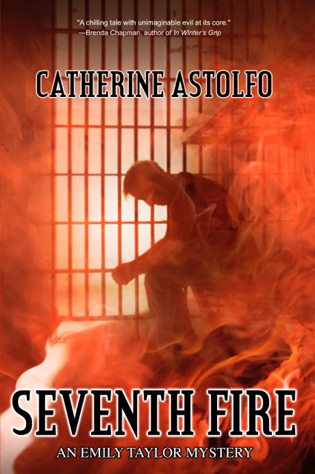 Seventh Fire is the fourth and final installment of the Emily Taylor Mysteries. Emily and her husband, Langford, travel back both in place and time to the site of their dark and mysterious past, a past that led to jail and months in a hospital bed. Along the journey to prove Langford’s innocence, they uncover an appalling secret that threatens their lives once more, and this time, the attack may be fatal. Catherine’s novel series, The Emily Taylor Mysteries, are published by Imajin Books and are optioned for film by Sisbro & Co. Inc. Visit Catherine at www.catherineastolfo.com.